Keep track of time. Stay on top of your schedule. 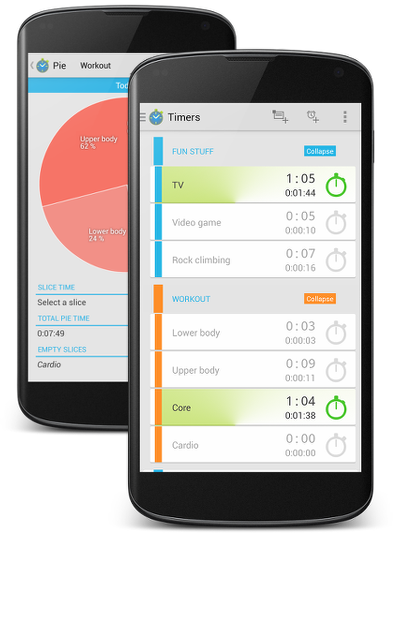 Time Tracker is a free, beautiful multi-timer app to help you understand how you spend your time. Time tracker has been consistently rated five-star on Google Play Store. Use the button below to download it now. Create multiple timers with custom names. Multiple timers can be running at the same time. Organize your timers in different groups with colorful tags. See pie charts that view and compare the records of different timers. Get daily breakdown of the timers.